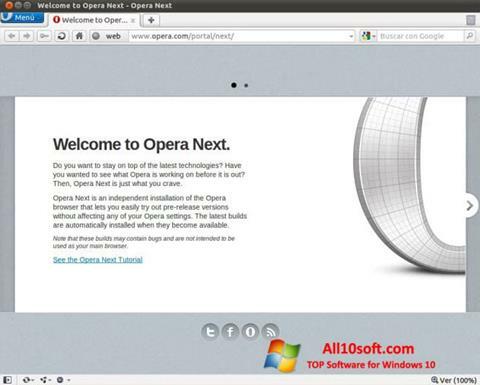 Opera Developer for Windows 10 - Opera browser with the addition of features for developers. It is an experimental build where users test various features. In the future, they are sent to a stable version or go to the completion of faults. Mostly the browser is designed for developers who create websites, extensions and are interested in the latest web technologies. Ordinary users who want to learn about important browser updates first can familiarize themselves with innovations and check their stability. You can free download Opera Developer official latest version for Windows 10 in English.